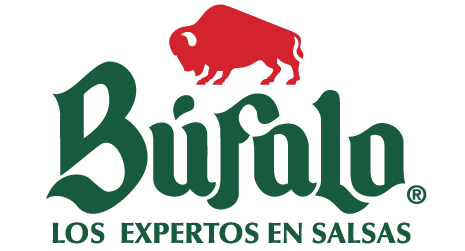 For more than 50 years, Búfalo® Hot Sauces have been creating the perfect blend of depth, flavor and heat. And it’s easy to see how. The secret to creating them is simple: Only the finest ingredients and flavorful chiles are used in our signature hot sauces to achieve the rich, authentic taste and spice you love.